I’m definitely not someone that’s “cheap”. However, my Midwestern, Scottish roots mean that I’m frugal and I love nothing more than to get something at a bargain price. Perhaps I’m not quite Jerry Seinfeld’s dad who “doesn’t care about the gift; he gets excited about the deal” (see “The Wizard” episode about the “hot” tip calculator), but I’m close. And who doesn’t like to get something nice for less? Well, unfortunately, it’s becoming harder to do so. Surprisingly, this isn’t because the prices are getting higher; rather, what companies are giving you for those bargain basement prices is getting worse. 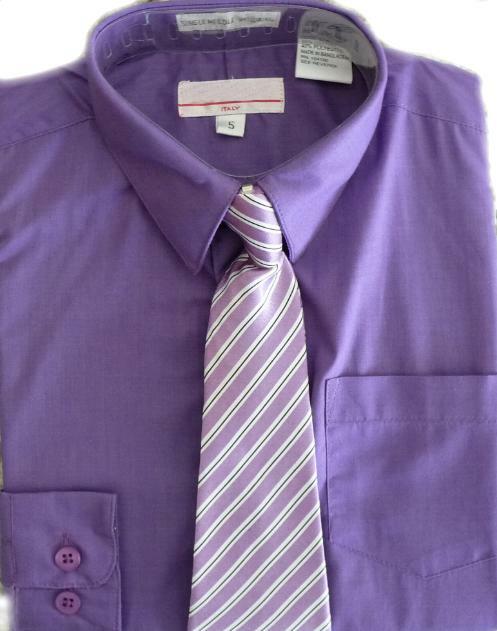 I’m talking about Outlet Store Lines – clothes made specifically for outlet stores. Allow me to give you an example. 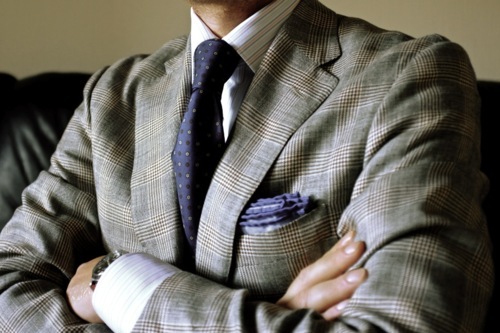 Picture yourself walking into a Brooks Brothers Outlet store. 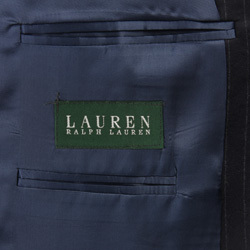 You’ll take a look at the price tags on the suits and undoubtedly smile (and maybe even rub your hands together in glee) over the savings you can reap on the suits you’ve seen in their retail stores (which have tags like the one above on the left). 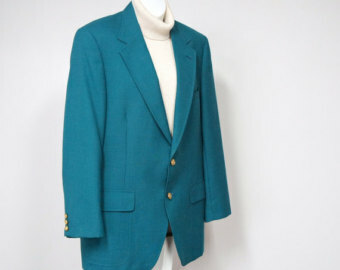 Hmmm… A Brooks Brothers suit for $325? Don’t mind if I do…. Here’s the problem: if you look closer, you’ll notice that the label on the suit says “346 Brooks Brothers” (just like it does above on the right). Now, the addition of those three measly numbers doesn’t seem like much of anything, especially since Brooks aficionados might remember that their headquarters has long been at 346 Madison Avenue in New York. Except, those three numbers are of enormous importance because they identify that suit as one that’s only sold in a Brooks Brothers Outlet Store. It’s made from lower quality fabric, cut in a less modern way, constructed use down-market techniques and likely even in a different country from Brooks’ main offerings. 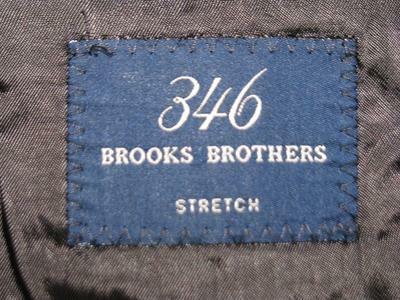 Other than the fact that the words “Brooks Brothers” follow the 346 and that the Outlet Store you’re in has a lot of wood paneling and smells of lime cologne, it really isn’t a Brooks Brothers suit at all. Which means that you’re not really getting a deal – you’re pretty much getting exactly what you’re paying for. 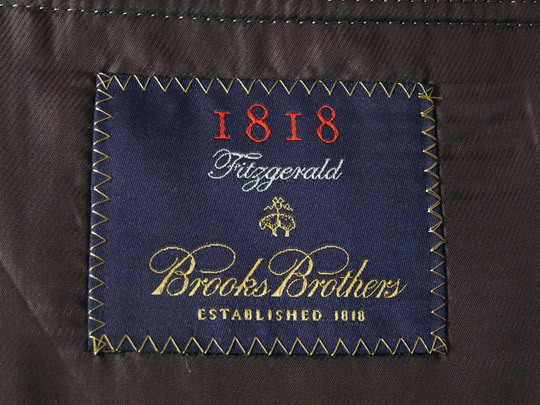 As someone who has said favourable things about Brooks Brothers and their suits on this very blog, I don’t want to single them out – pretty much every retailer these days is doing the same thing. 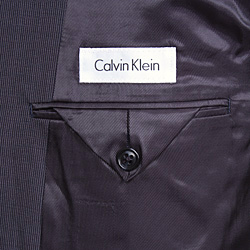 For example, Calvin Klein Collection sells very nice minimalist suits at upscale retailers like Barneys. They also sell “White Label” Calvin Klein (see below on the right) suits at their Outlet Stores. That’s kind of like if Tom Brady and Steve Urkel were brothers – not a lot of family resemblance there. 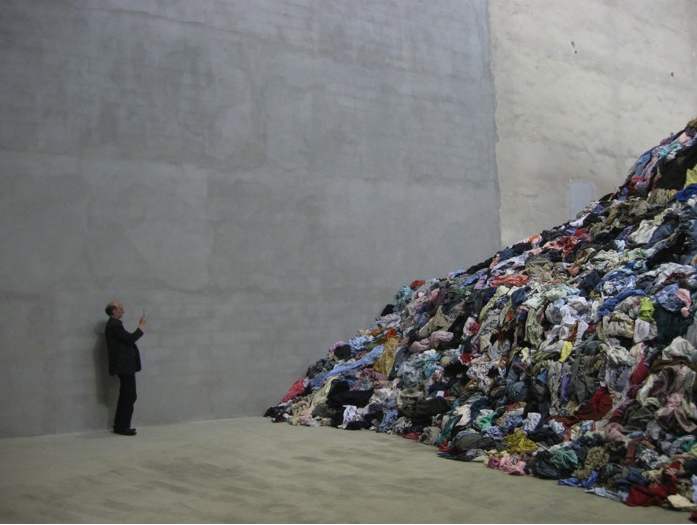 Others that do this: Ralph Lauren (Lauren Ralph Lauren, below on the left), Hugo Boss, The North Face, Banana Republic, J Crew, Gap and many others, and not just when it comes to suits. If you’re buying for your wife, you should know that Coach, Donna Karan and other brands do the same thing. This may come as a shock to you given that the original purpose of Outlet Stores was to sell off merchandise that didn’t sell in the main store, for whatever reason. Often this meant that it was full of odd sizes and ugly things (and, they still are), but there were often diamonds in the rough that somehow made their way onto the crowded racks, shelves and bins of an outlet store. This is becoming less and less the way that these stores are doing business – a large reason for this is that stores, post-recession, are maintaining far less inventory than before, which means there is a lot less unsold merchandise to stock their outlet stores with. Hence, the move towards “Brooks Brothers 346”, “Lauren Ralph Lauren” and “Calvin Klein White Label” to fill up those stores. 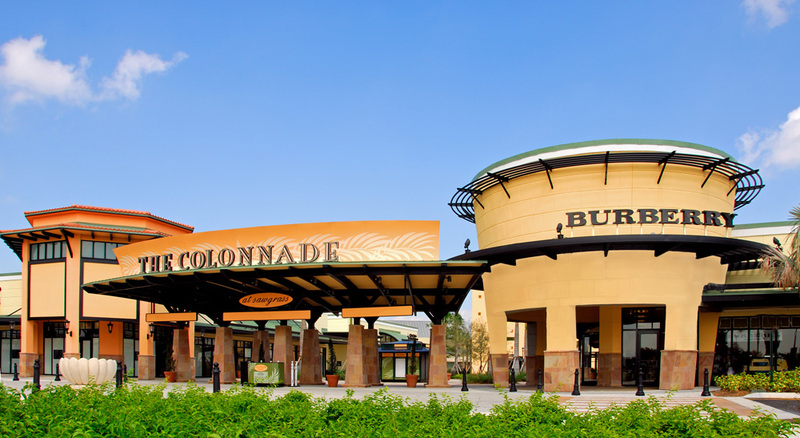 This doesn’t mean that you should totally swear off outlet stores. 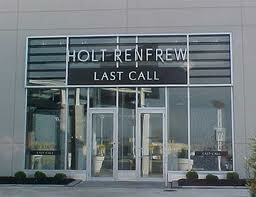 Places like Holt Renfrew Last Call, Saks Off 5th, Last Call by Niemen Marcus and any number of other brands can give you legitimate savings on actual retail merchandise. 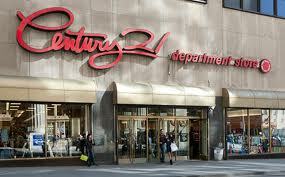 But beware of the Outlet Store Line. Sometimes an innocuous few letters or the colour of a label can mean that you’re not getting the deal you think you are. Even more scarily, there may be no signs at all that an article of clothing was made specifically for an outlet store (J Crew does this) and is of inferior quality to their regular offerings. So, be careful and do your due diligence to make sure that your bargain is as good as you think it is.